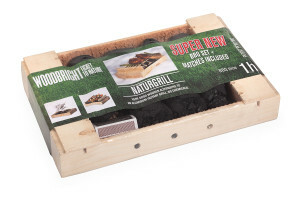 NaturGrill = one-time BBQ set. Super New! NaturGrill is wooden disposable grill which will be full set for one-time BBQ. 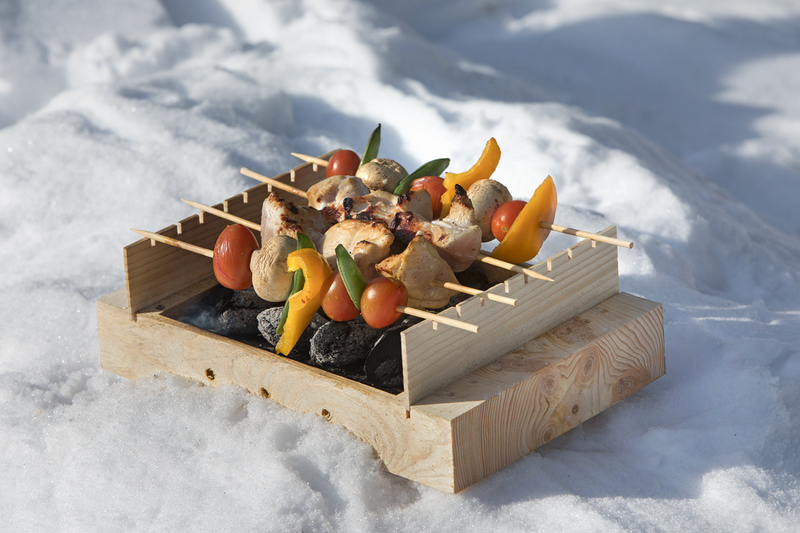 Very good eco-friendly alternative to an aluminium instant grill. No chemicals! Made of wood 100%. Heating up takes approx. 15-20 minutes. One set includes: a grill, matches and BBQ sticks. BBQ time for grilling is approx. 1 hour and after you can disposed of in a bonfire or start the bonfire. READY-TO-USE DISPOSABLE GRILL. 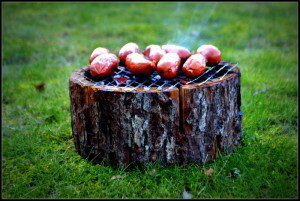 A hollow alder stump filled with barbeque charcoal, which included a firestarter for quick lighting. Easy to use to grill sausages and other food products in your garden, when having a picnic, hiking, in the forest or wherever you want. Heating up takes approx. 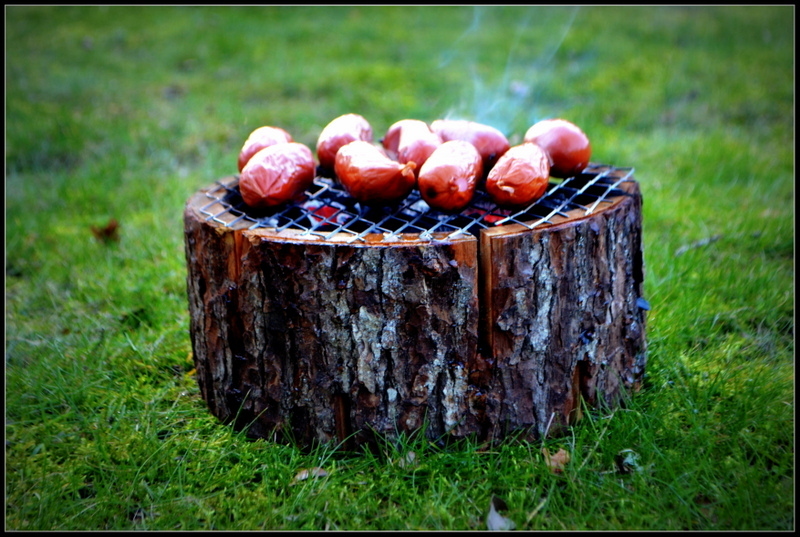 15-20 minutes, during which the bbq briquettes achieve the temperature required for grilling. Burns off almost completely. Natural taste of food is guaranteed!